These novelty books provide teachable moments while playing a fun clue game. Teach the children to recite the saying, “I spy with my little eye," that repeats on each page in all books. Invite the children to use the clues, guess which animal or creature is on the next page, and then shout out their answers. Preschoolers love when they can take part in the reading of a story. Edward Gibb is the author and illustrator of this book series. He studied illustration in college before becoming a graphic designer. Gibb lives in London, England. 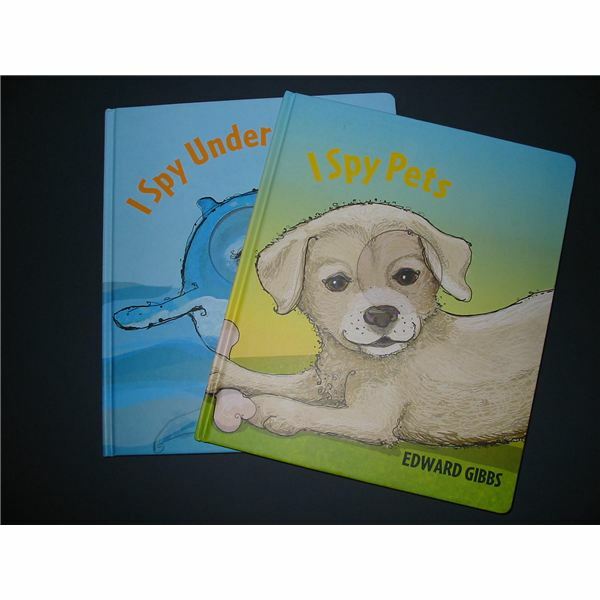 Let’s take “I spy" activities across the curriculum after reading these books. 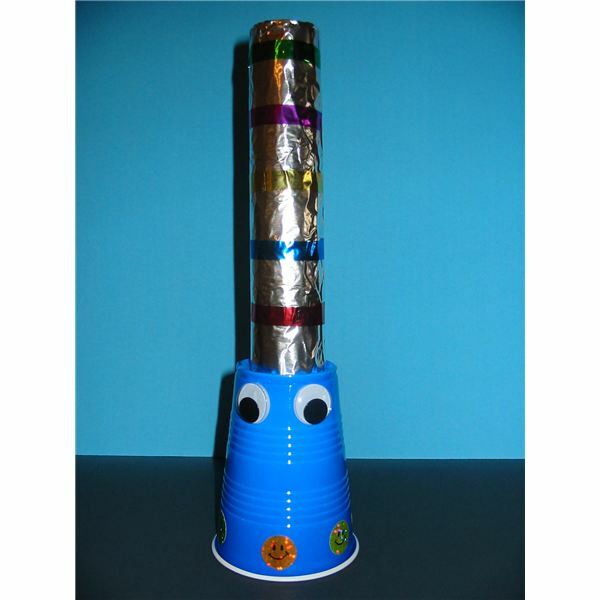 Children can make a spy glass with a simple cardboard paper towel tube. Let the children paint the tube in the color of their choice. When it dries, they can embellish the tube with painted designs, stickers, or glued-on gems. You can also cover the tube with colored construction paper or aluminum foil instead of painting it. Gather the children in a group and invite them to find objects in the room. Start with one clue and then add more attributes until the item is found. Choose easy-to-find things so the preschoolers can have a high level of success as they first learn to play this game. Increase difficulty as the kids become more familiar with the game. As you give clues the children learn positional and spatial vocabulary. Count how many clues were needed to find a specific object. Draw and cut several magnifying glasses from poster board and tape a cellophane window to cover the opening in different colors. Invite your students to become inspectors and view the world in different hues. Ask the children, “How does everything look? What changes do you see? What is your favorite color?" Use these indoors and outdoors. Something that’s the color red. Continue with other colors, including blue, yellow, and green using songs from this website. -Lyrics and sound clip by Stephanie Burton. These books will surely bring out the detectives in your students. Use them during story time or let the children engage with them individually. Taking the clue concept to other activities in the classroom instills that learning about the world involves clues and observation.